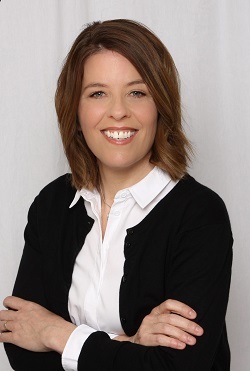 Karen joins Spring after 7 years as an independent advice-only financial planner in Kenora, Ontario, where she lives with her husband and three teenagers. Karen is an experienced, certified Money Coach and practicing financial planner. She has also been a member of the Advice-Only Financial Planning forum for one year. Karen brings long-term clients, different perspectives, and a voracious appetite for knowledge to our team. Her experience and expertise in both cash flow and financial planning neatly complements and supports the services already provided by Kathryn, Sandi, and Julia. As Spring continues to grow, along with the demand for advice-only financial planning across the country, adding qualified members to our team ensures that we can expand our capacity and our offerings to meet with what you, our clients, are asking for each and every day. Expect to see and hear from Karen throughout the rest of the year and far into the future, as she helps us provide great services, new content on our website, mentorship for our Paraplanning team, and yet another Canadian location. Read more about Karen’s background and expertise here.